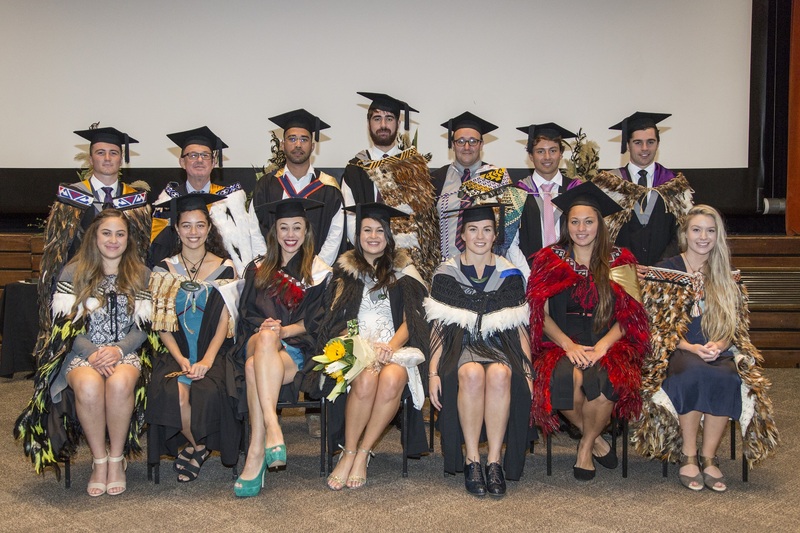 In April, a successful and enjoyable Hui Whakahōnore was held to celebrate our Māori graduates. 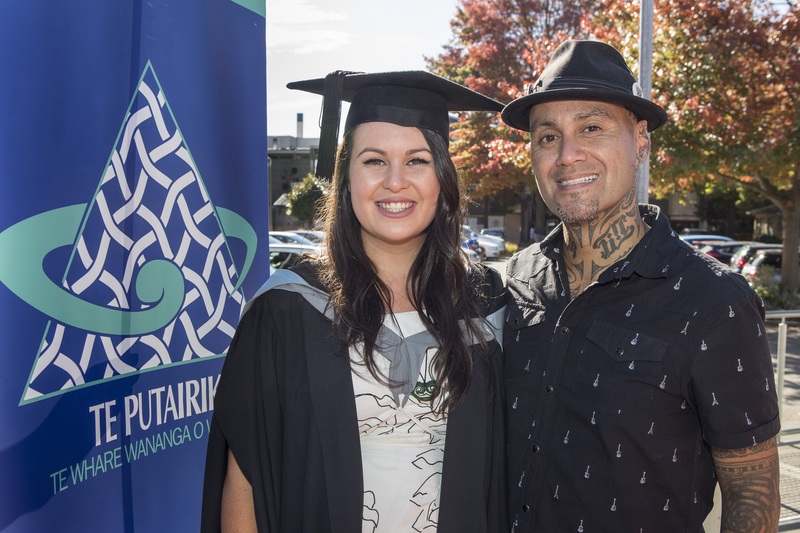 Fifteen graduates crossed the stage of the Jack Mann Theatre to receive their tohu. 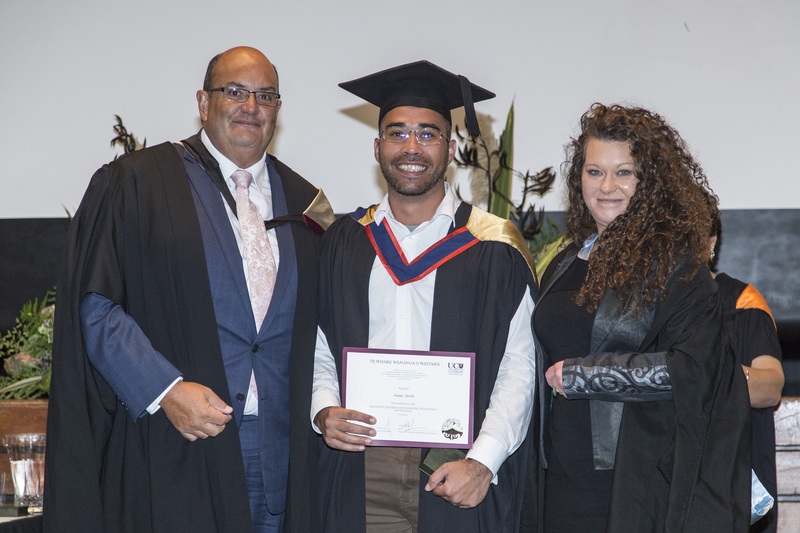 This year all Colleges were represented by Pro Vice-Chancellors or Deans and many heads of schools also attended. 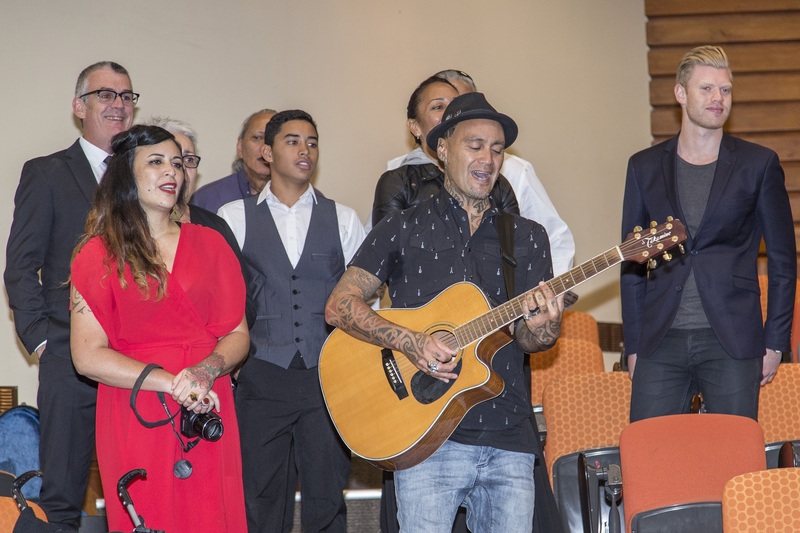 It was marvelous for our ākonga to have this support as well as that of whānau. 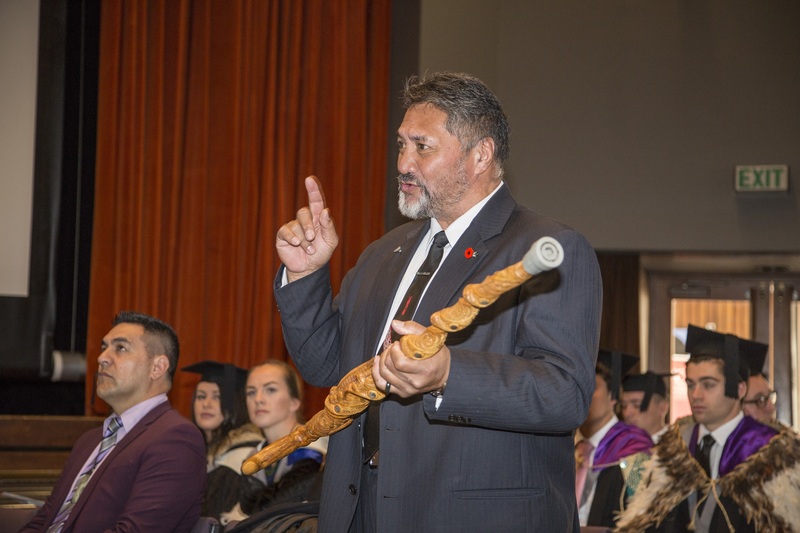 This is always a moving ceremony, as both graduates and whānau have the opportunity to reflect on their journey in tertiary education – a journey which is also a journey for whānau and one which often leads family members to consider and begin tertiary study. 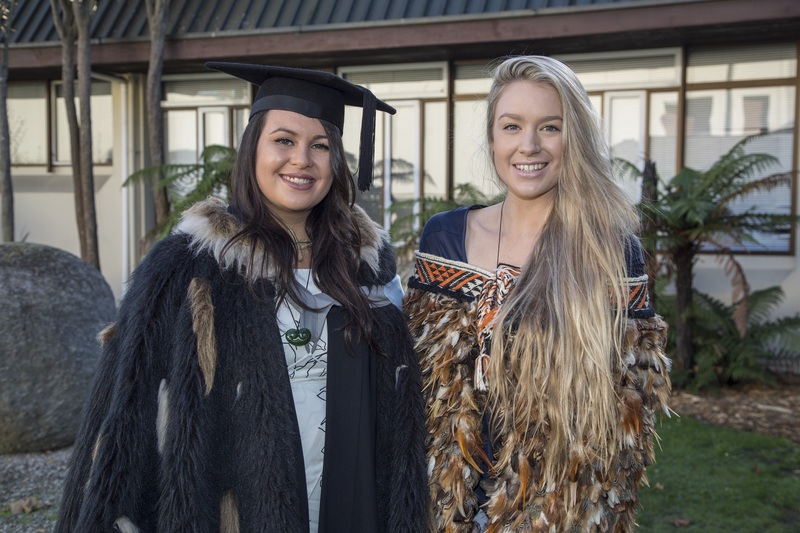 This year, Emma Maurice, Tumuaki, Te Akatoki Māori Students Association, suggested a change to the conclusion of the celebration with the provision of a more formal lunch. 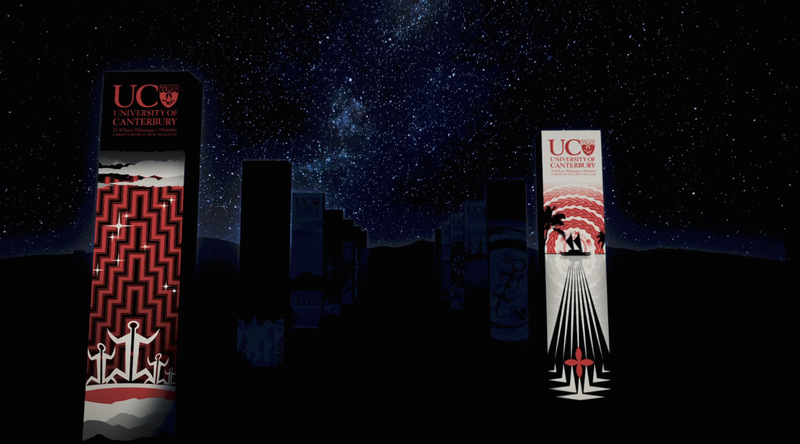 As a result of this proposal, kai was provided at the UCSA Event Centre, which was a wonderful opportunity for informal kōrero as well as speeches. There has been a lot of feedback on how enjoyable the entire celebration was and how much people appreciated the manaaki provided.